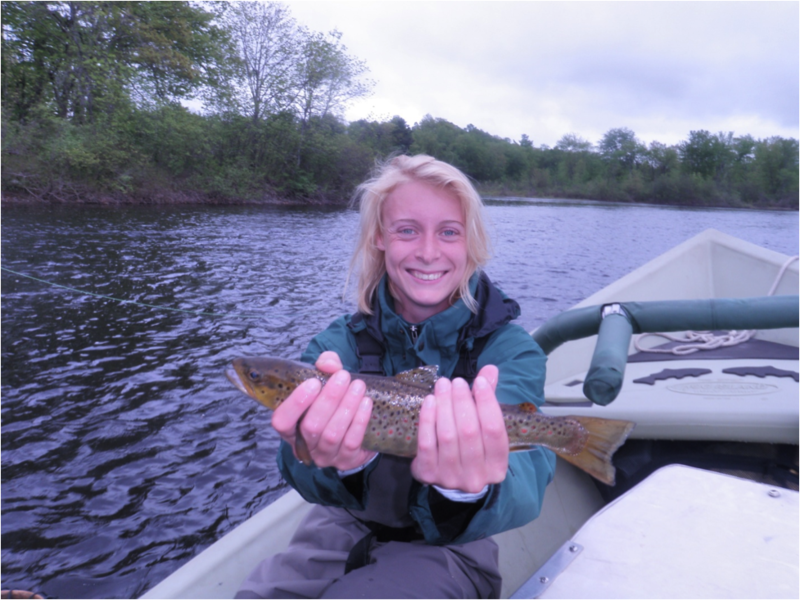 Pound for pound, these are the hardest fighting fish Maine has to offer. 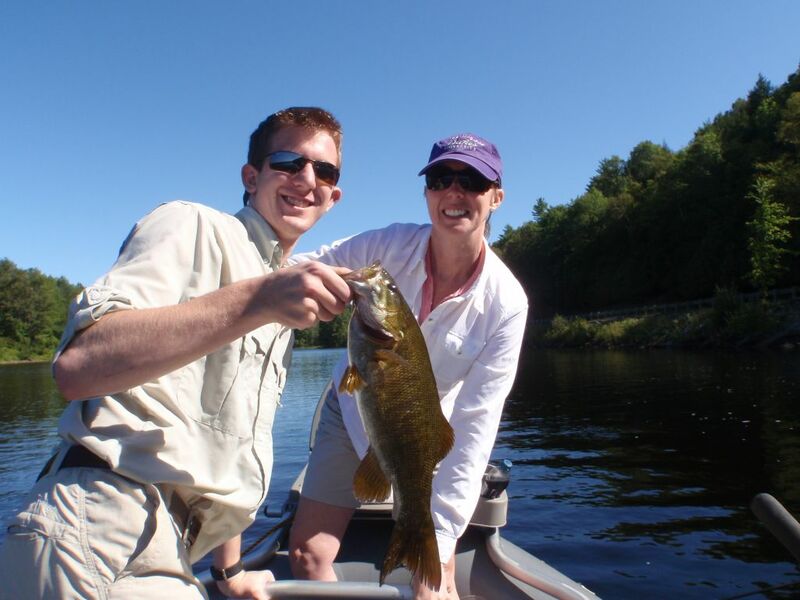 The remote lakes and rivers we fish provide plenty of action for both the beginner and experienced angler. 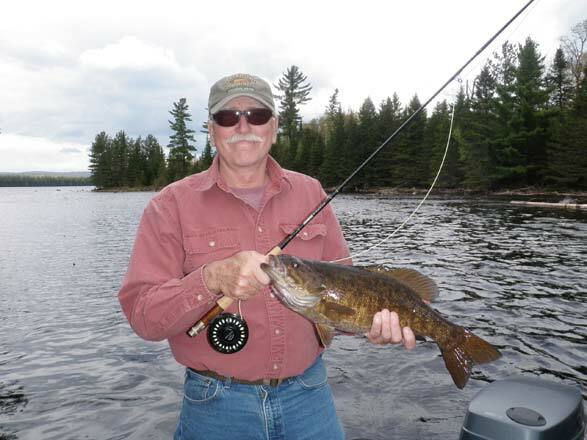 Our comfortable and stable jet drive bass boat is just right for getting us up shallow rivers and around our stump filled lakes. 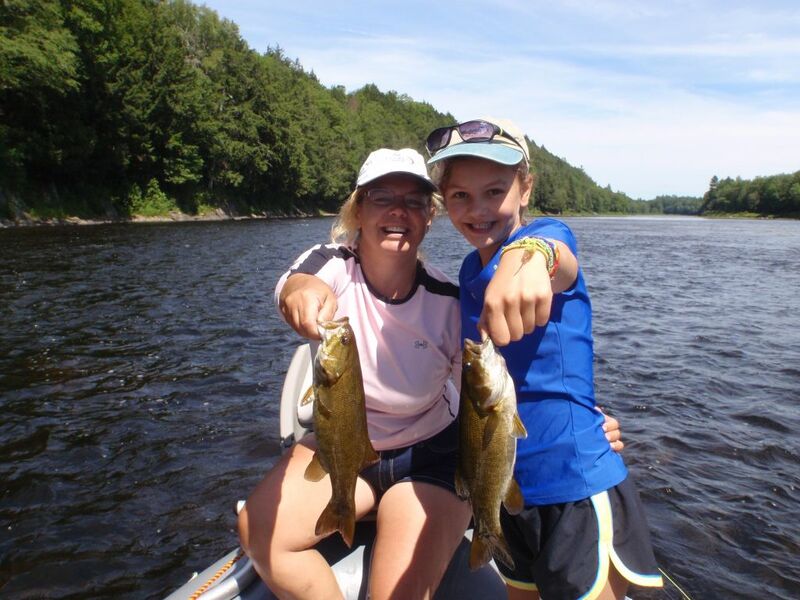 Patient, experienced guides play host to an unforgettable and fun day on the water. 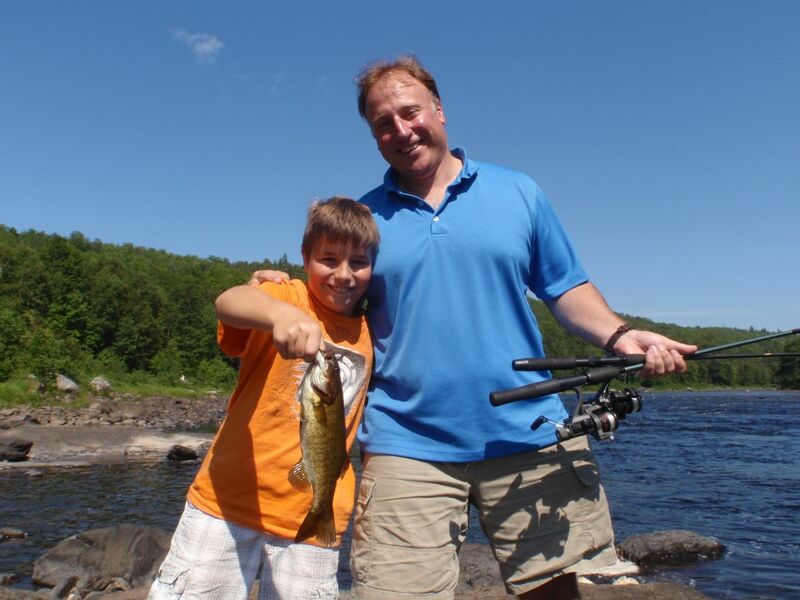 Whether you are catching your first fish or landing the biggest bass you have ever seen, we’ll make sure you come away with lasting memories and new-found confidence, not just fish stories. 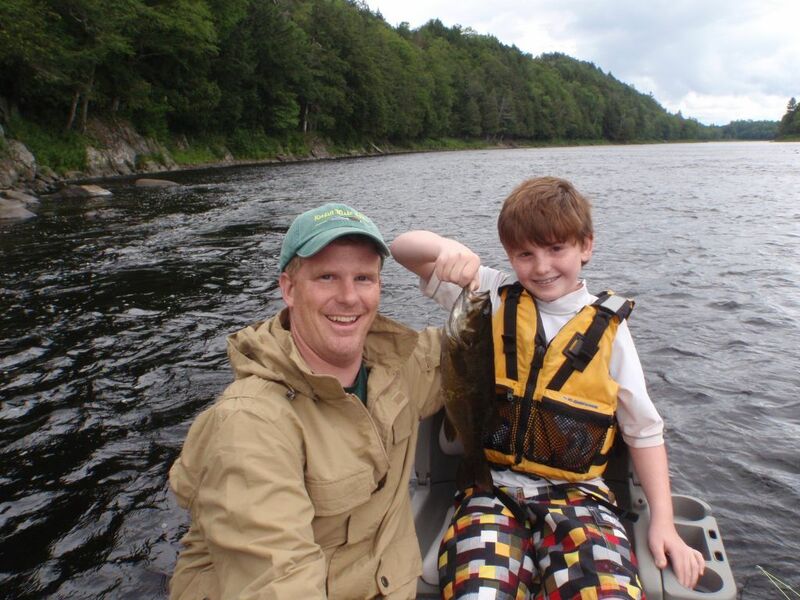 Plus, our bass fishing is so good we guarantee you’ll catch fish or the trip is on us. 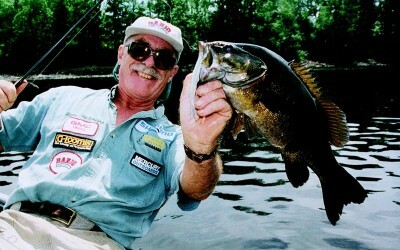 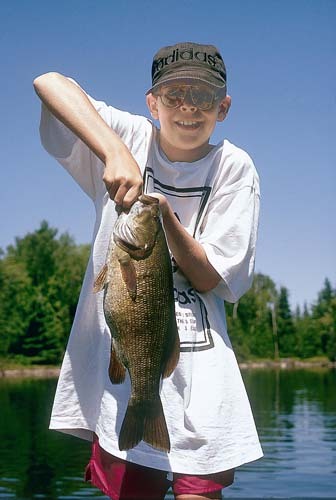 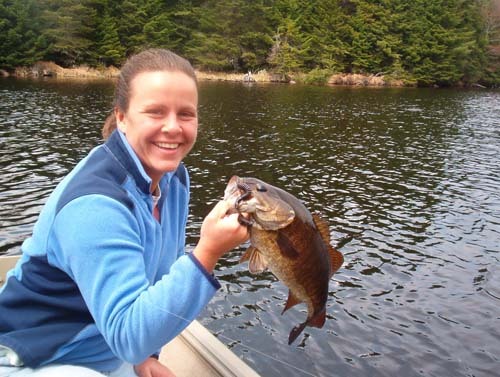 Our full day bass fishing trips will impress even the most experienced bass anglers.